Recent studies found that patients with periodontal disease have a 1.5 - 2.0 times greater risk of incurring fatal cardiovascular diseases than patients without periodontal disease. In fact, Oral Infections seem to increase the risk of coronary artery disease to a degree similar to the classic risk factors. 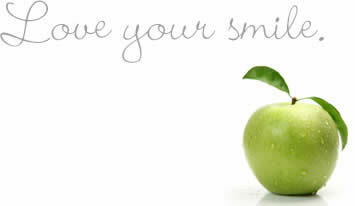 We offer oral maintenance programs under supervision of the Oral Hygienist.